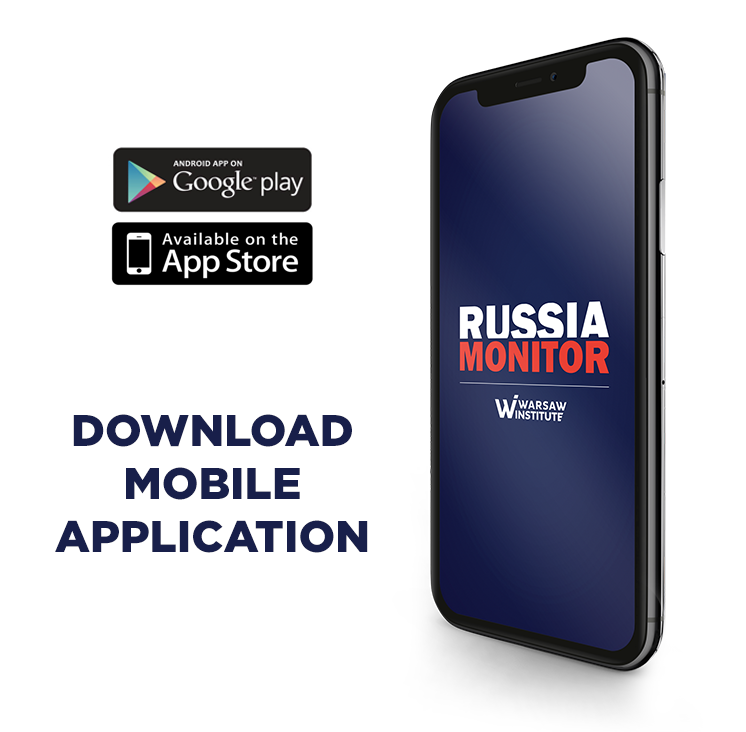 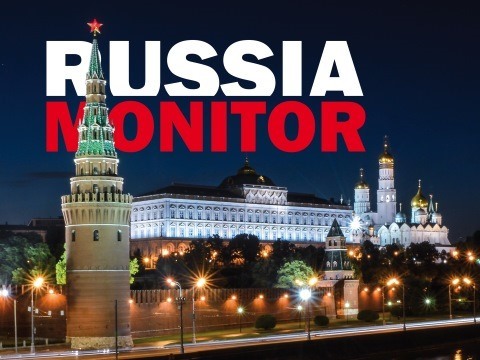 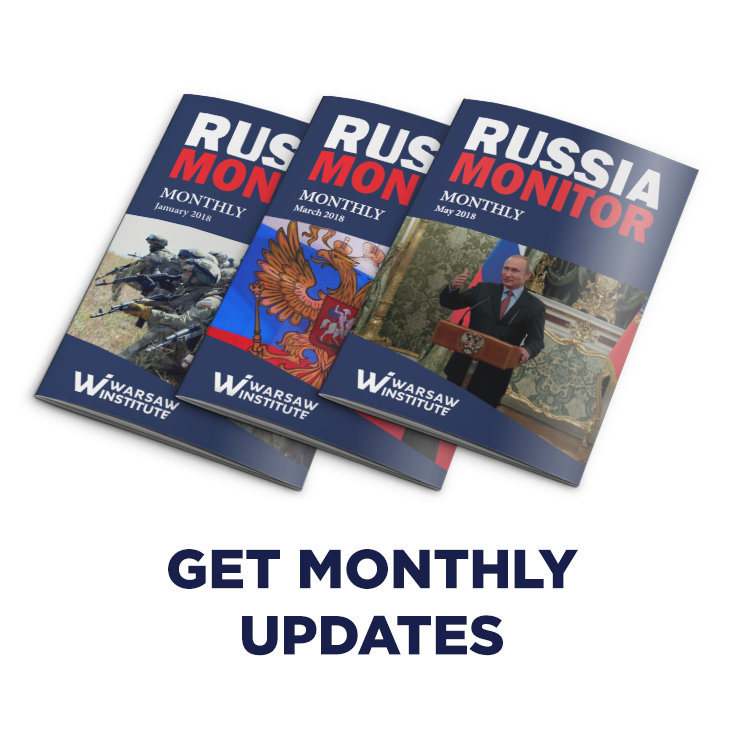 Russia Monitor is a review of the most important events relating to Russian security, as well as its foreign policy. 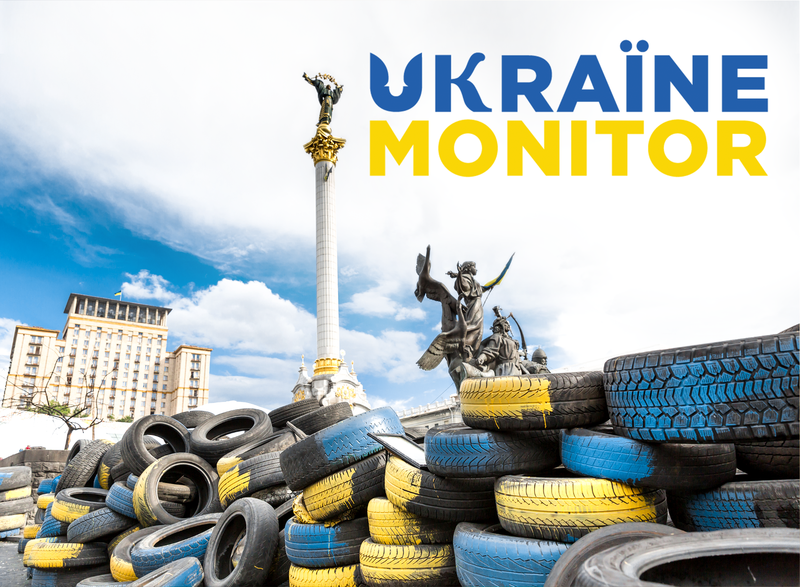 Ukraine Monitor presents the latest news concerning internal and external matters of Ukraine – a country where interests of the East and the West clash. 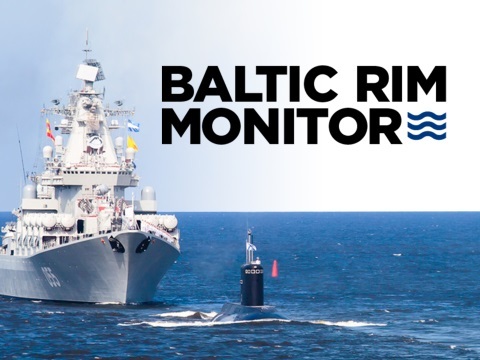 Baltic Rim Monitor offers the analysis of the newest events concerning Baltic basin countries. 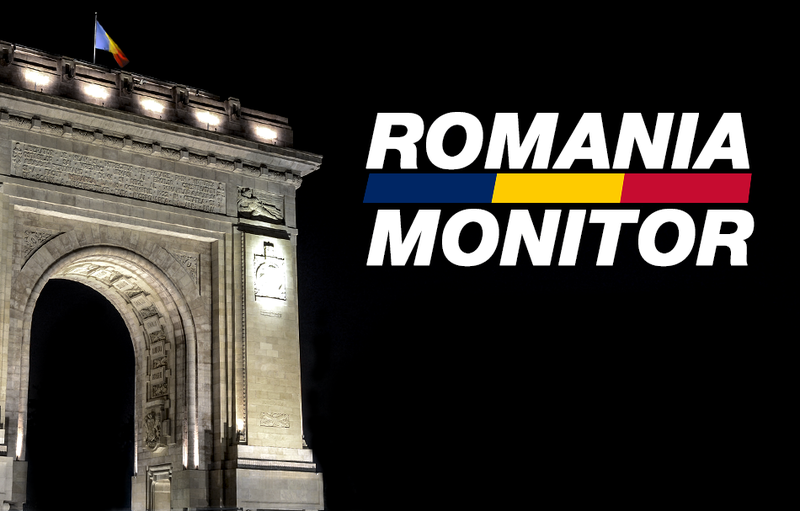 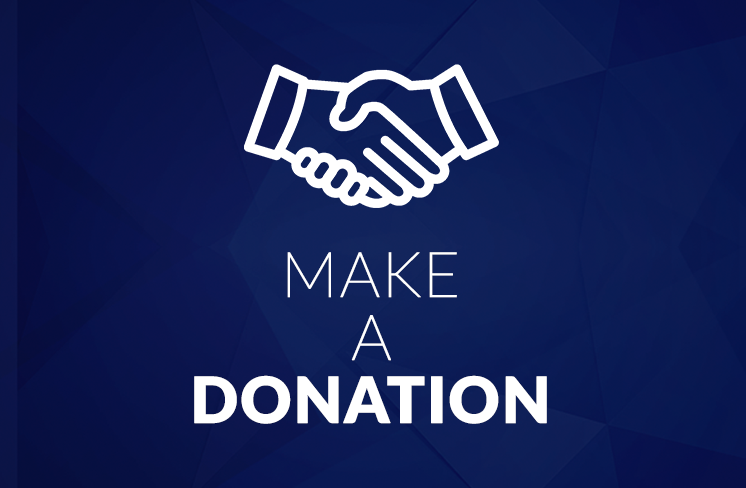 This project aims to develop itself in a primary and reliable information source for further debates concerning Romania and its partners. 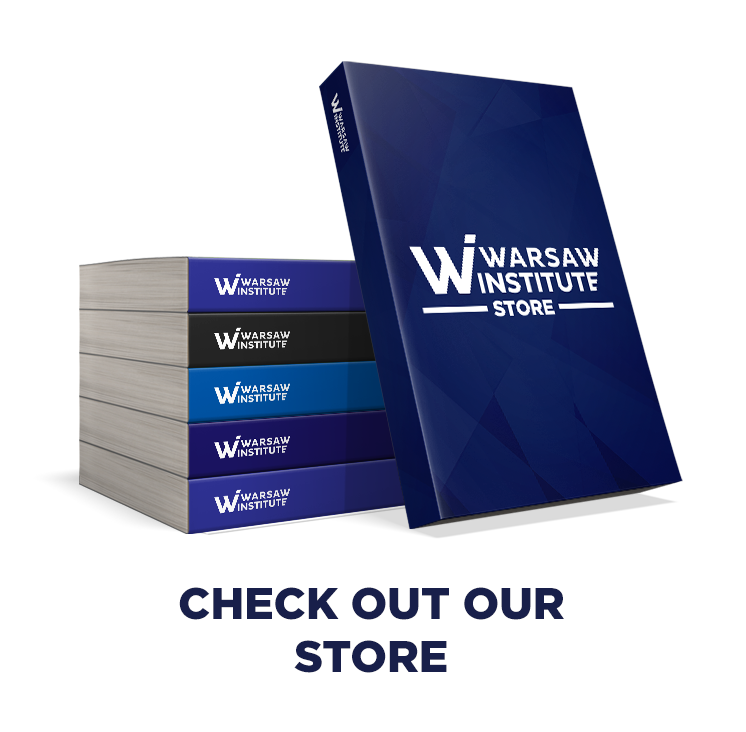 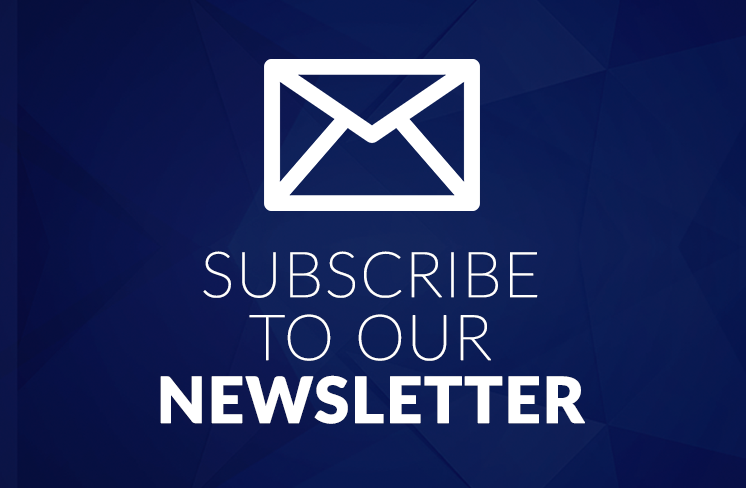 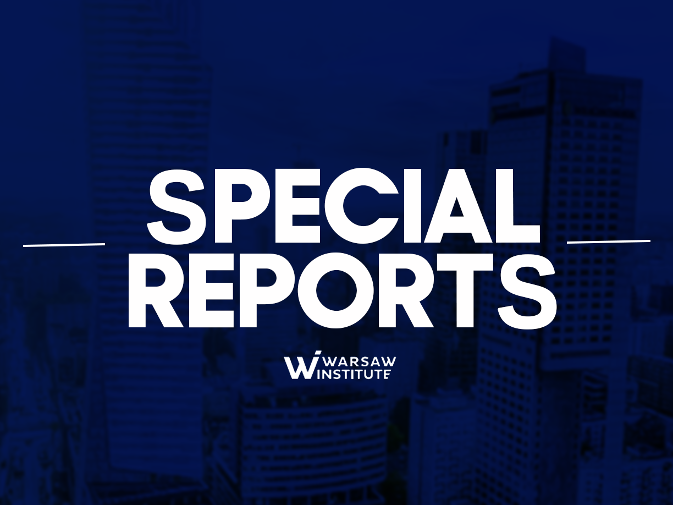 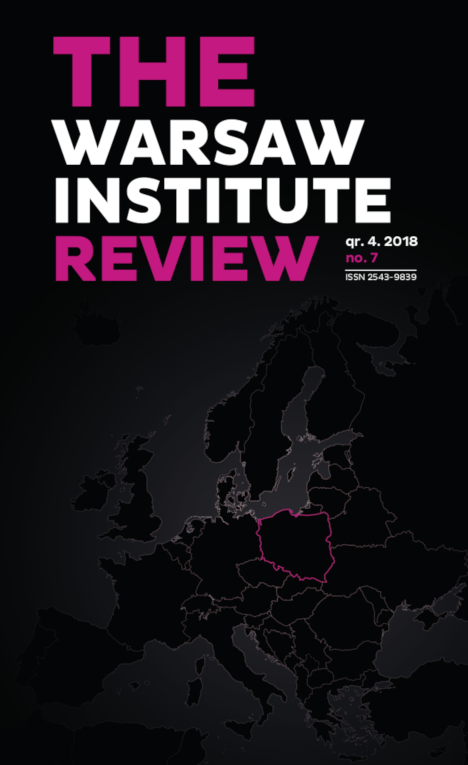 Get the latest reports, analyses, Q&As and special publications provided by The Warsaw Institute Foundation experts. 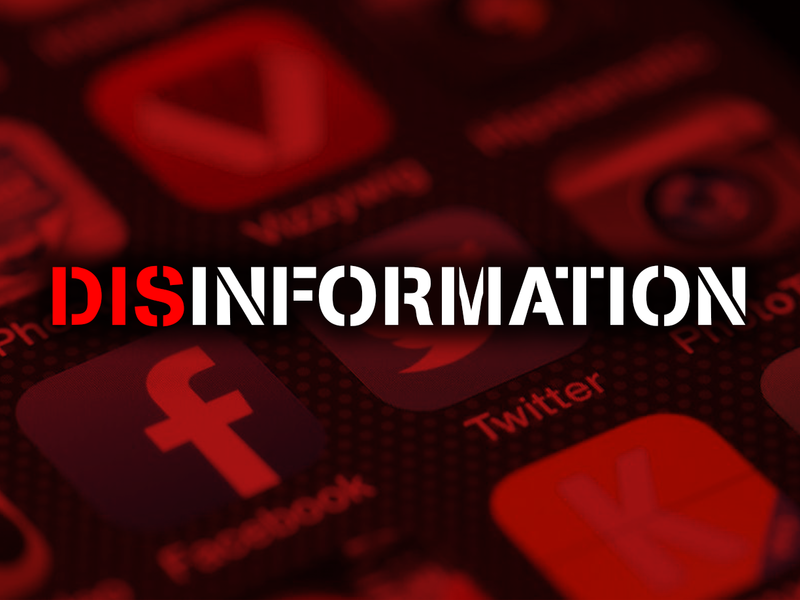 This program involve carrying out professional analyses on the identification and creation of methods for combating organised disinformation.